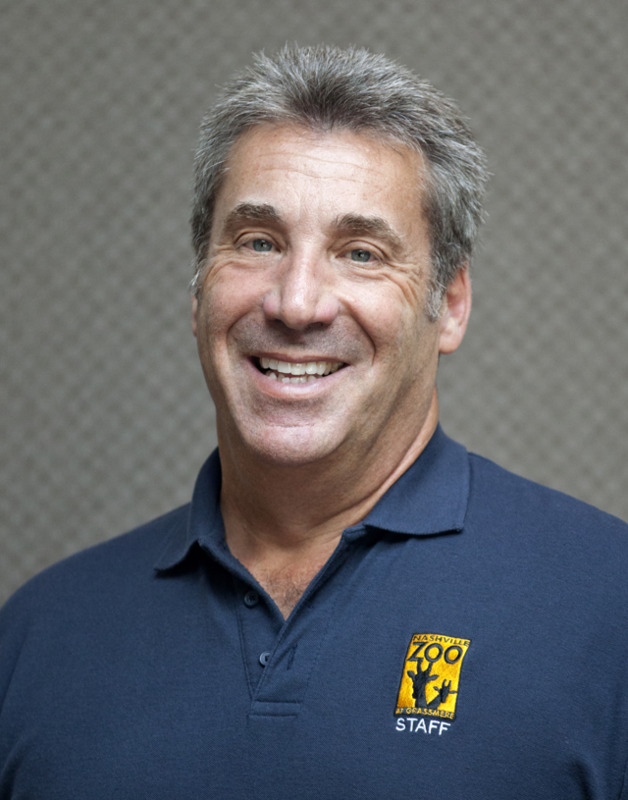 Rick Schwartz has been heavily involved in the world of conservation for almost thirty years. He is known internationally for his expertise in big cats and for his personal devotion to the preservation of the highly endangered clouded leopard. In 1989, Schwartz lent his expertise to a group of Nashvillians intent on creating a local zoo. Since then he has been the director and primary architect of Nashville Zoo, building facilities, designing the exhibits and working extensively with other zoos throughout the country to develop the outstanding collection of species represented at Nashville Zoo. Schwartz's exhibit designs have been featured on Animal Planet's Ultimate Zoo series, and Zoo professionals from around the world come to Nashville to consult on his innovative designs.